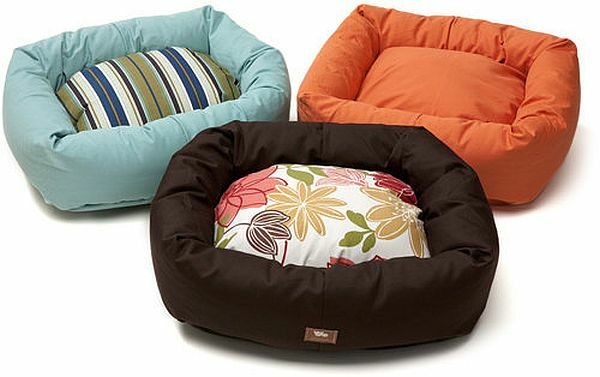 The West Paw Design has three great variations of dog beds. The Eco Nap is made out of plastic fibre that has been recycled. If you want the Extra Large Eco Nap, then you are apparently saving 40 plastic bottles from ending up in the landfills. The mat comes in various colors and is more like a bad. It can be washed in the machine. 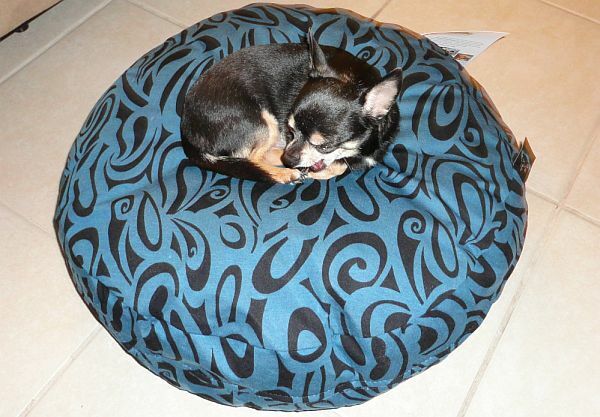 The Eco Slumber Bed is for pooches who like pouf in their beds. The Organic Bumper Bed is circular in shape with padding. The Hemp Oval Dog Bed from Olive Green Goods is a design that would want you to curl up in it too! This one is particularly made for bigger dogs and the natural hemp gives the lounge bed a linen look. The bed is made out of hemp, which is a sustainable crop, is durable, is grown without the use of pesticides or chemicals and can also grow in drought conditions. The bed has a filling made out of plastic recycled fibres by using soda pop bottles. 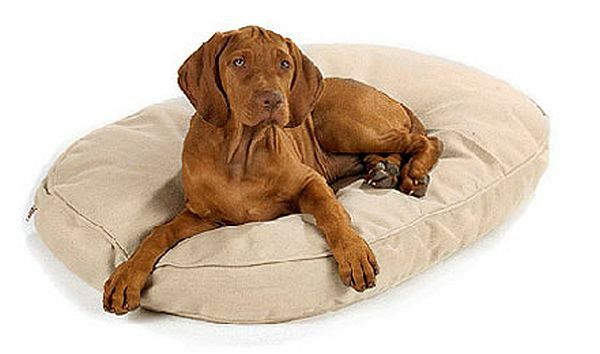 The Oh Head Hemp Dog Bed comes in a bright orange color with a removable inner bag. The stuffing is made out of recycled poly-cotton otherwise. 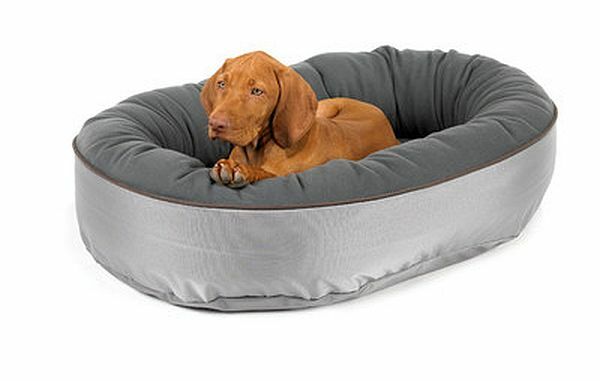 The Eco Tech Orbit Bed form Dog Bed Street is made out of a polar fleece fabric, which is eco friendly as it is made out of recycled plastic bottles. This is perfect for water retreats and outdoor trips. These beds come in various shapes to suit different types of dogs. They come with an outer cover that is washable and the inner filling is made out of 100% recycled plastic. You can opt for any other fabric cover from funky designs to simple solid colors. If you have adopted a recued dog, then Greener Pup Beds offers a 25% discount! 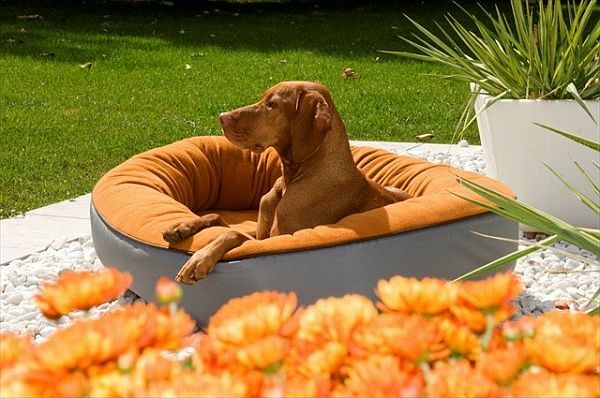 If you are looking out to buy your pup a new lounging bed, then opt for one that is eco friendly and reduces your carbon footprint. Providing support to such companies would be your step towards a green initiative.